Below is a very special grid. Around each red number are 8 white squares, and each white square should have a number from 1 to 7. 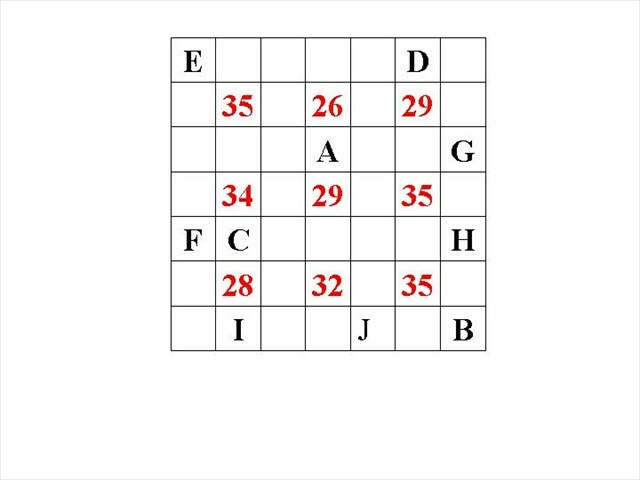 Once filled in, these 8 numbers will sum to the red number. In addition, once completed correctly, no row nor column will contain a duplicate number within a white square.